Providing customers with new lawns fast, staying on time and on budget! Instant Lawns makes their customers’ lawn and landscape dreams come true by combining their passion for outdoor living spaces and their commitment to understanding exactly what their customers want! Having the best team in place from the top down and using the right products to get the job done, have helped them provide instant grassification on every project. Instant Lawns includes their clients in every stage of the project, from design to delivery, all while keeping the cost affordable and fair. They stay consistent, reliable and professional. By swiftly answering calls, providing firm quotes within 72 hours and staying true to the quote (no price changes or hidden costs) they build trust and confidence with their customers. They aim to always reward that trust! 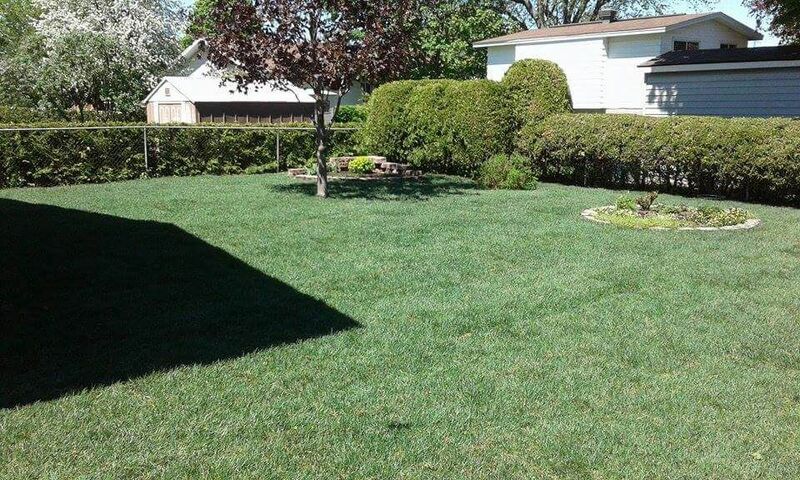 Instant Lawns is a well-oiled team from their management to their professional installers. With everyone on the same page, jobs are done efficiently and to plan. Their work doesn’t stop until the job is done and the customer is happy. Another key part of their success is their relationships with their suppliers. Working with suppliers whose services include on-time delivery and top-notch customer service saves time on job sites, accommodates an ever-changing schedule and makes all the difference in keeping a project running smoothly, on time and on budget. Having suppliers who offer after-sale support to ensure that their customers will be taken care of 100% is just another way Instant Lawns is able to create value for their customers. 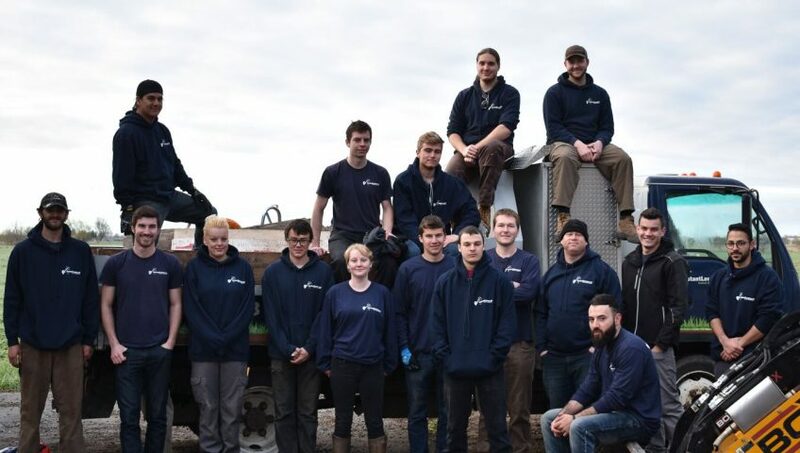 “The Manderley team are great to work with and are very accommodating to our ever-fluctuating schedule,” says, Jacob Kwiatkowski, co-owner of Instant Lawns. At the core of achieving “Instant Grassification” is sod that needs to be the lushest and greenest available – that’s why they choose Manderley! 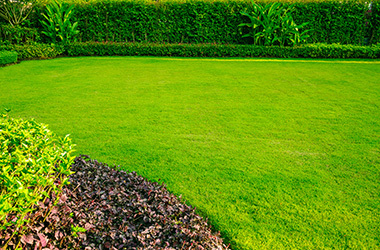 Over the years Instant Lawns have used Manderley’s full line of sod seed and fertilizer products to offer their customers a wide range of services to suit any project. Not only is the sod top quality but Instant Lawns sees the value in using the supporting products to guarantee the best results. By using Manderley’s PRO Grade line of fertilizers from Root Starter to Fall Formula and every step in between, Instant Lawns adds insurance to their projects and protects their clients’ investments.